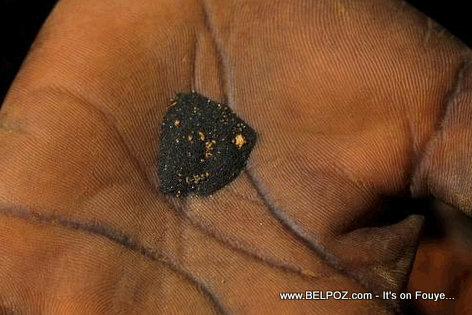 There are billions of dollars worth of gold, silver, copper, and zinc are believed to be buried beneath Haiti's mountains. A new mine could generate thousands of jobs and hundreds of millions of dollars in tax revenue. It could be just what Haiti needs to help wean itself from its dependency upon foreign aid. Haiti's north is rich with mineral deposits that could infuse millions into the nation's ailing economy--but only if the government can regulate foreign mining giants and share the wealth. Original photo by Ben Depp - Haiti, 2012.